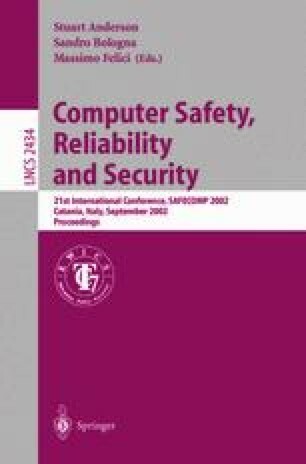 The paper describes a probabilistic approach based on methods of increasing modelling power and different analytical tractability, to analyse safety of turbine digital control system. First, a Fault-Tree (FT) has been built to model the system, assuming independent failures and binary states of its components. To include multi-states and sequentially dependent failures of the system components and to perform diagnoses, FT has been converted into a Bayesian Net. Moreover, to accommodate repair activity, FT has been converted into a Stochastic Petri Net. Due to the very large space of states of the resulting model, a coloured Petri Net model have been built to alleviate the state explosion problem. Safety measures have been computed, referring to the emergent standard IEC 61508. The applicability, the limits and the main selection criteria of the investigated methods are provided.